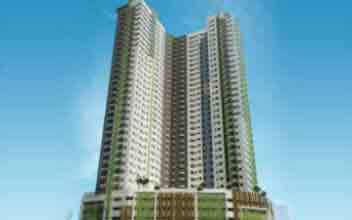 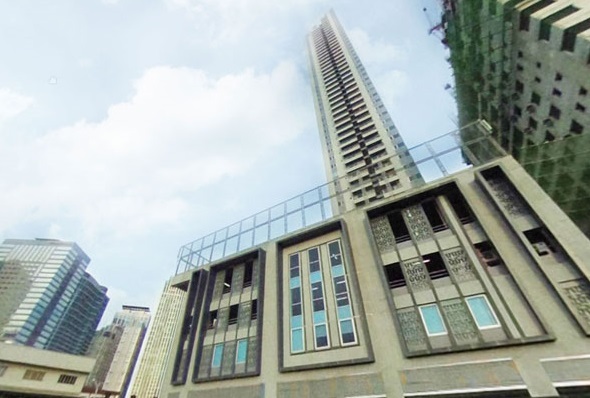 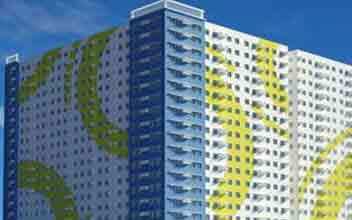 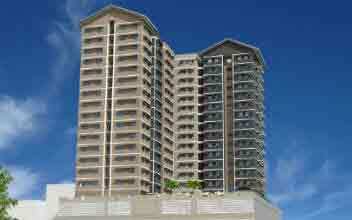 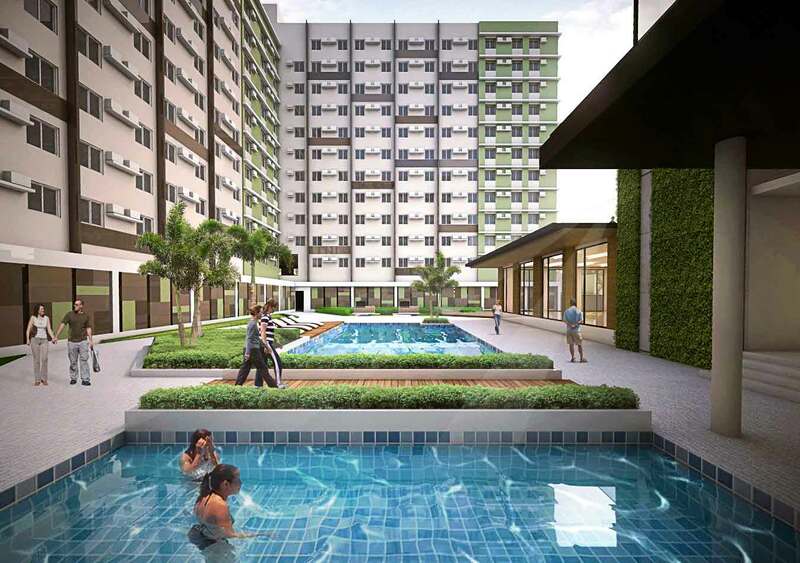 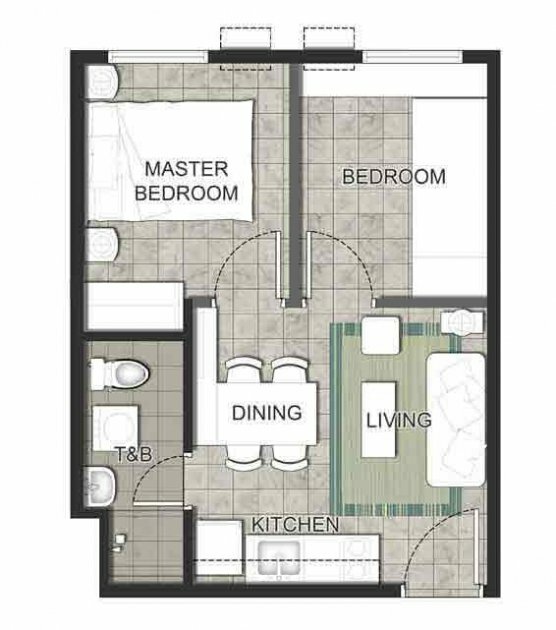 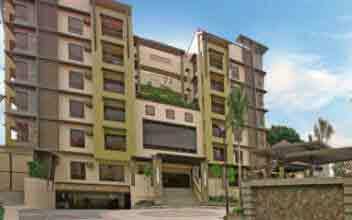 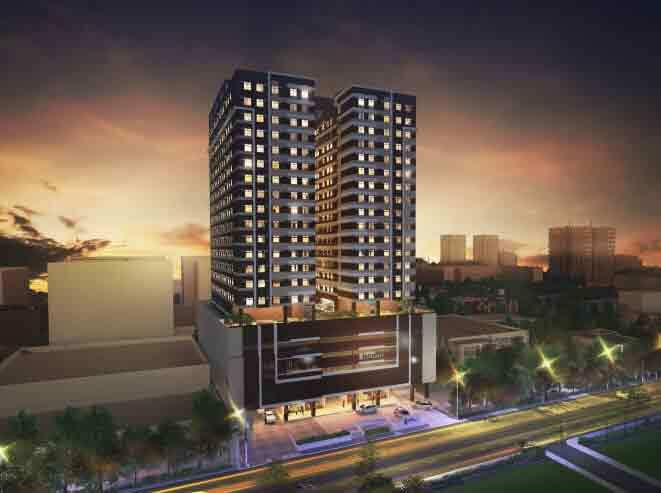 Verde Spatial is a brilliantly constructed residential condominium conveniently nestled in Quezon City. 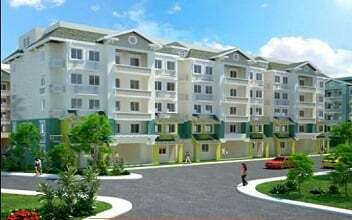 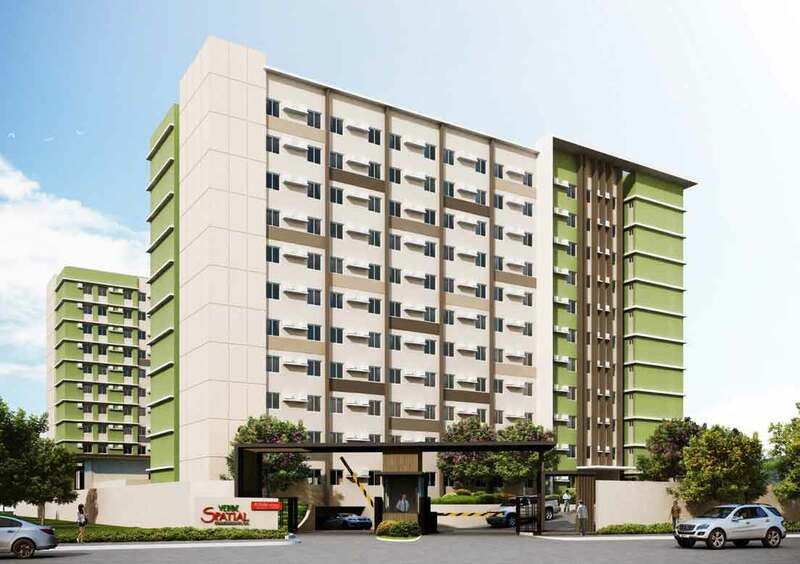 Verde Spatial offers a prime location to the residents along the Commonwealth Avenue in the bustling city of Quezon. 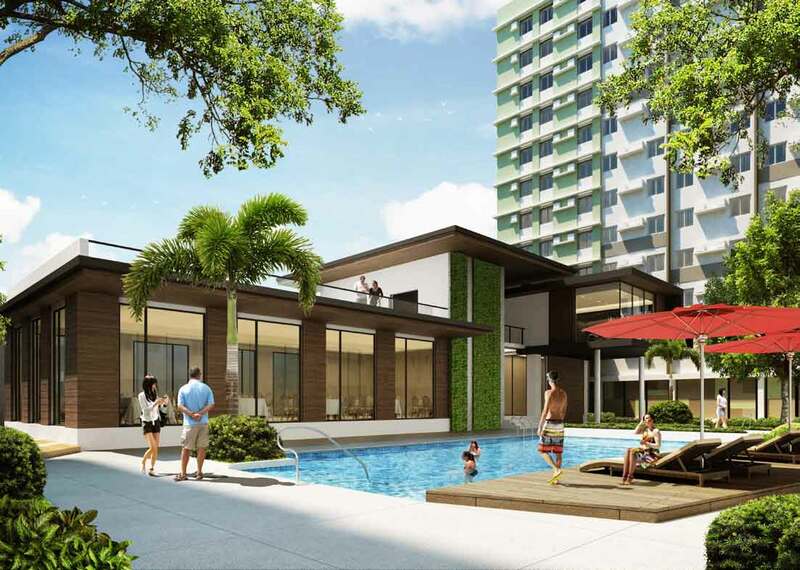 It is located extremely close to the La Mesa Ecopark which makes the beautiful green landmark easily and quickly accessible by the residents anytime that they desire. 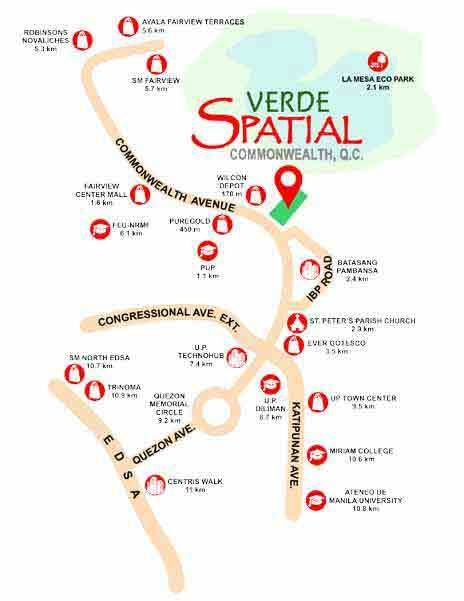 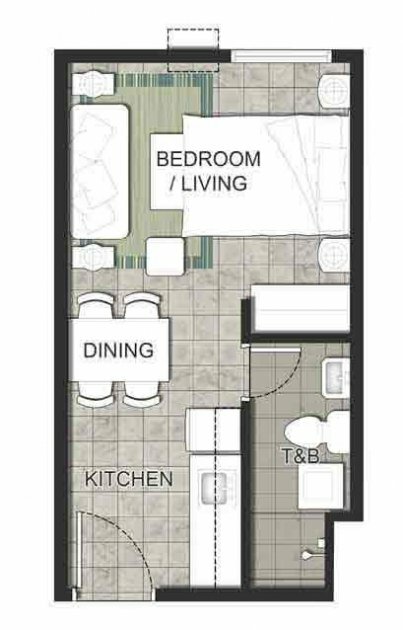 You can expect easy accessibility via all nearly the modes of transportation while residing at Verde Spatial. 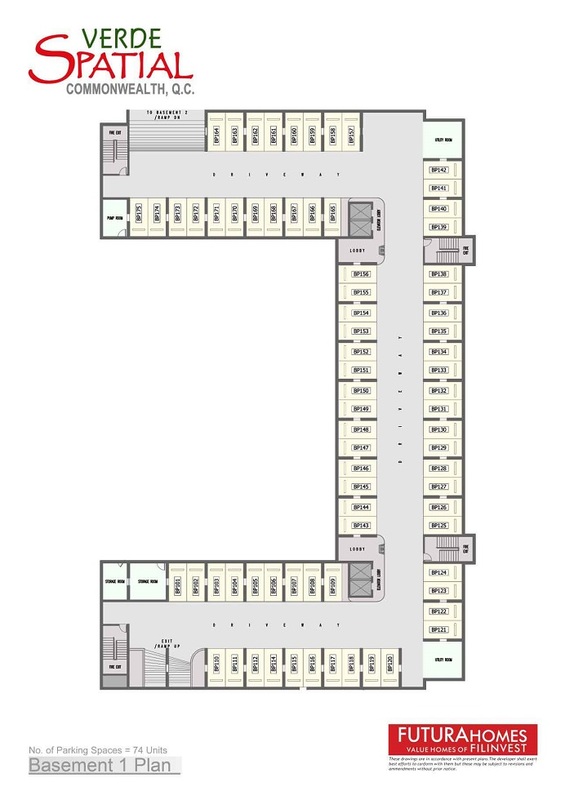 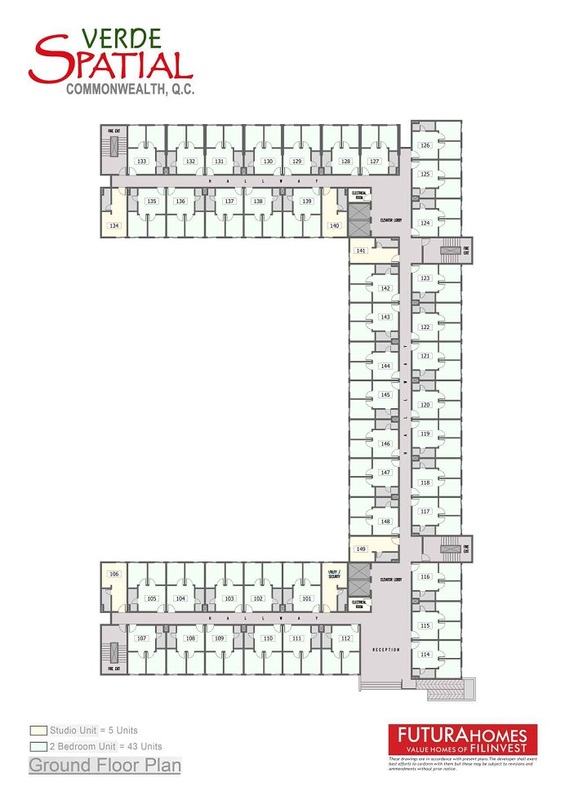 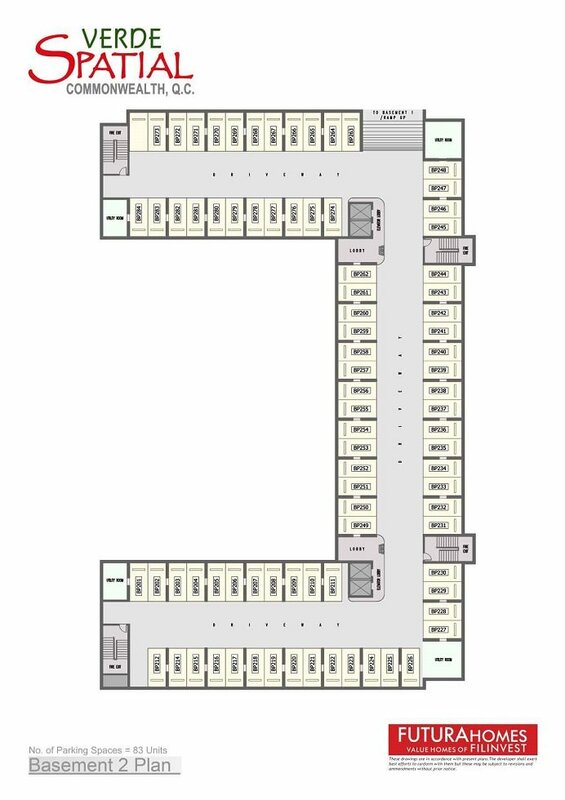 Easy and quick accessibility to reputed schools, colleges, hospitals, healthcare centers, entertainment hubs, commercial setups, shopping malls etc. 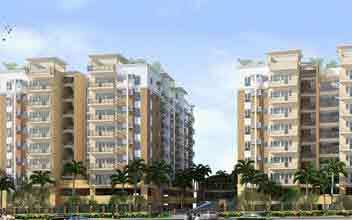 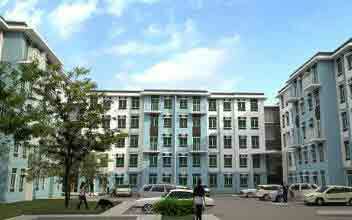 further enhances the luxurious living at Verde Spatial. 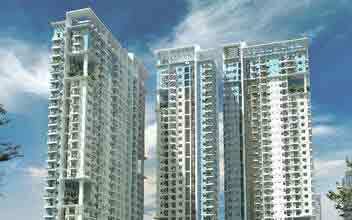 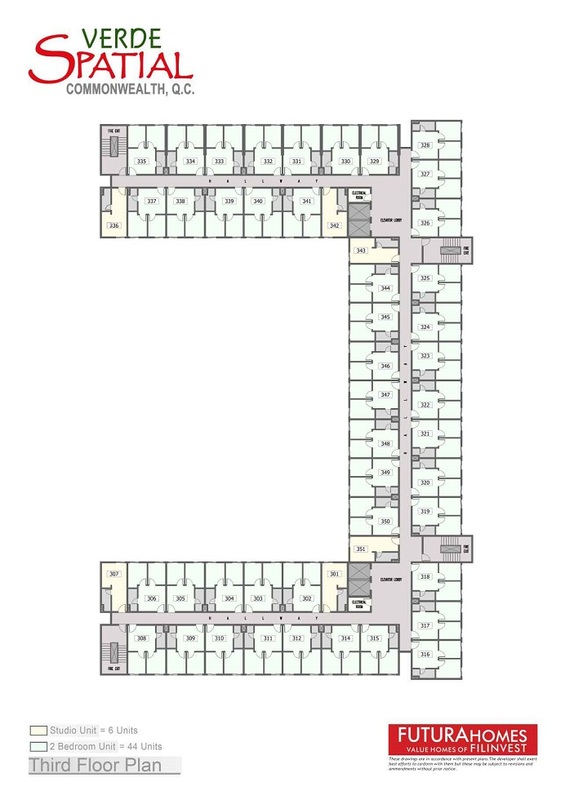 The property showcases a wide range of lush green surroundings that offer you breathtaking view from the windows of the units. 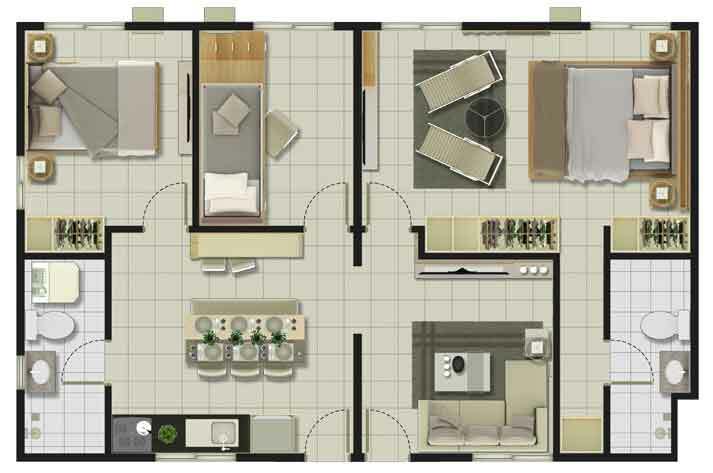 Verde Spatial offers you units of the studio kind with one bedroom occupying an area of twenty-two square meters as well as two bedrooms occupying an area of thirty-two square meters easily accommodating various utility rooms like kitchen, dining space, living space as well as toilets and bathrooms. 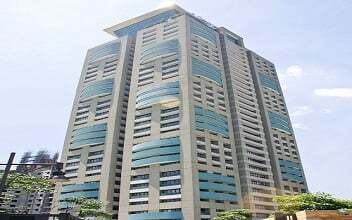 There is a functions room built within the property where the residents can hold parties and functions inviting guests in large numbers. 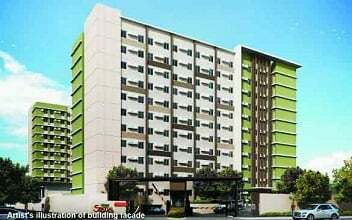 A fitness gymnasium is a part of Verde Spatial such that the residents can have regular gymming sessions right at their residing community. 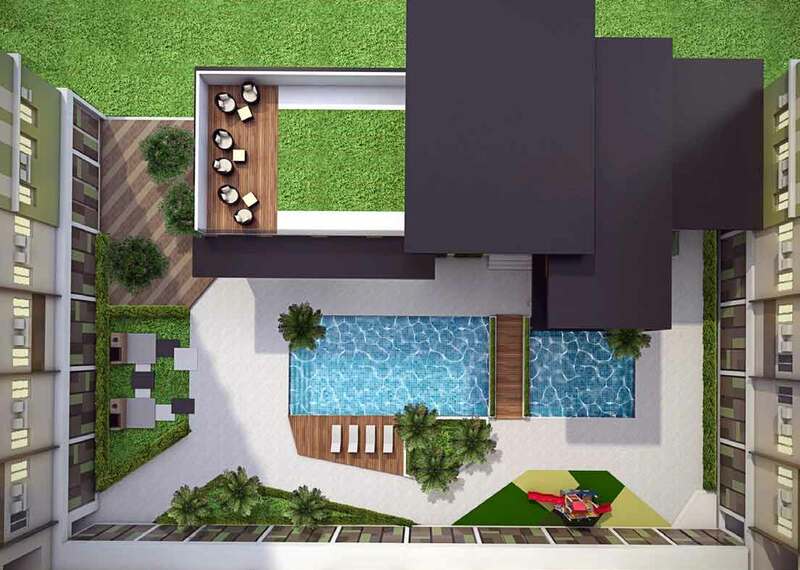 A barbeque area and a sitting zone in Verde Spatial are two unique built ups of the property which are rare to be found in other residential communities.